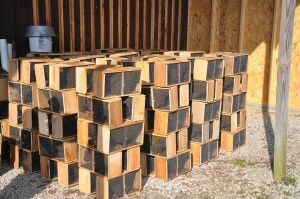 It is the time of year when new beekeepers are getting started! Below are links to several posts I wrote in 2012, that new beekeepers may find helpful. 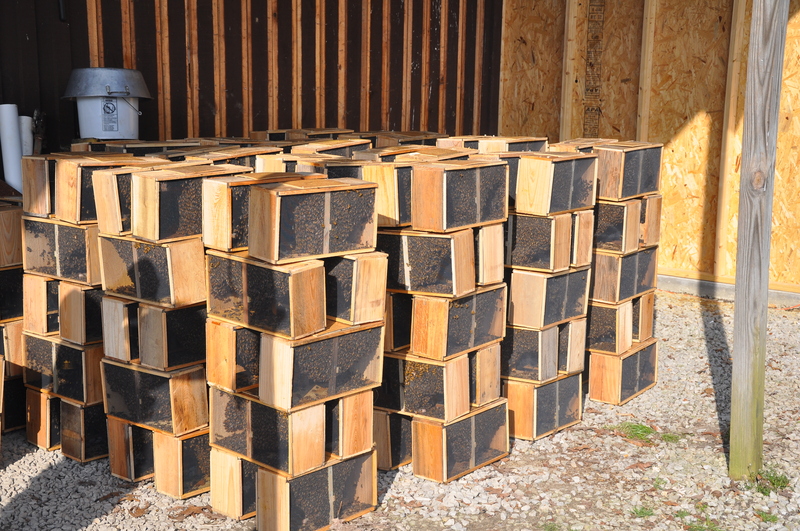 Here is a post I often get from new beekeepers – 9 frames or 10 in the brood boxes? This is also right up on the top of questions from new beekeepers (and sometimes from not so new beekeepers) – how do I keep that smoker lit? I am concerned with all this rain and the effect it has on the bees being able to gather enough nectar? I am feeding my slits but wonder if the larger hives need feeding. The rain, and our late spring here in Kentucky, can make a concern for food stores a serious concern. I always say we need a minimum about 10-15 pounds of stored honey (or sugar syrup) in our hives at all times, to get the bees through times like rainy weather. That is about 2-3 deep frames of honey or a combination, including stored honey on brood frames. The only way you can be sure of that is to look in the hives when you have a chance (obviously not in the rain) and making note of hives that seem to be “light”.